I cannot stress enough the importance of having a list prepared before going to the grocery store. I went grocery shopping yesterday and having my list of healthy food items decreased the temptation to grab unhealthy items. It also kept me from going over my budget. 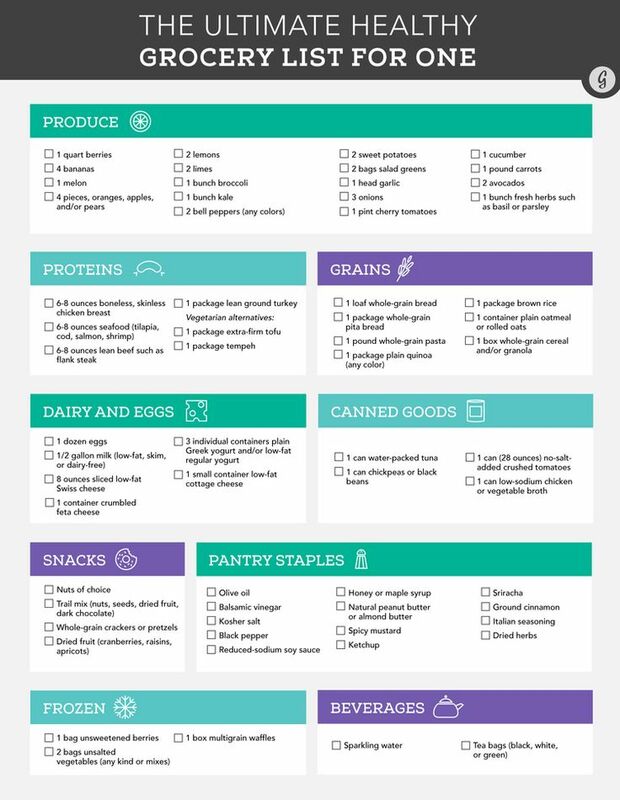 I get emails about grocery lists all the time, and I usually send people links to the three lists below (3 of my favorite guides). 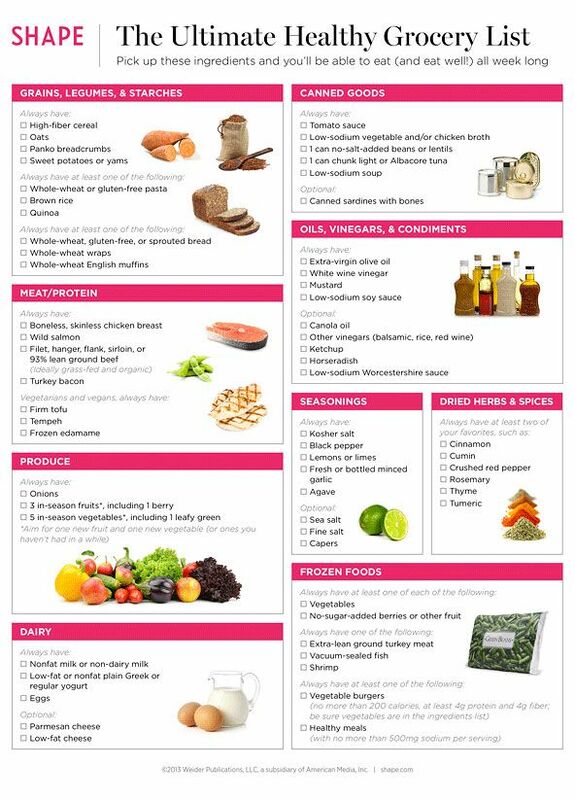 But I've finally made my own list, with affordable items that I typically purchase when I do my grocery shopping. 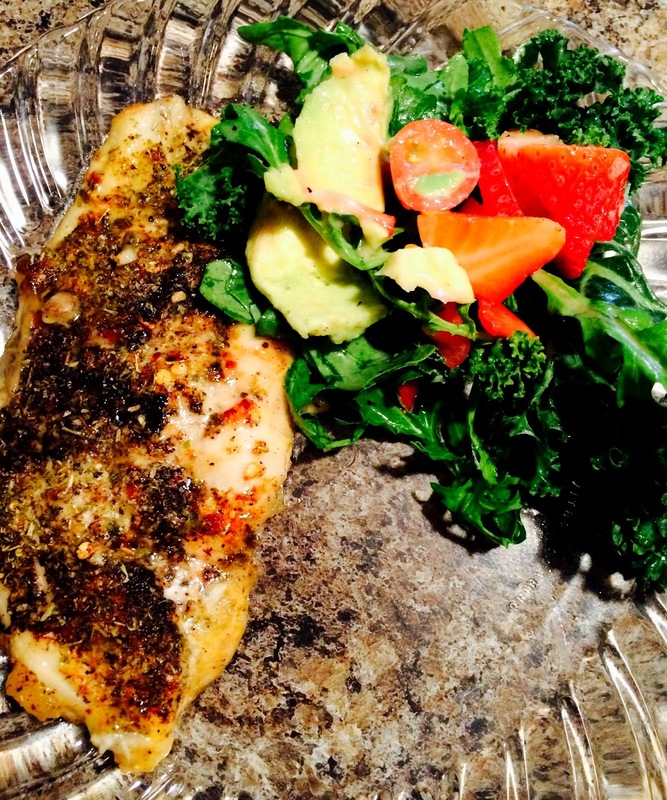 When I shop, it normally last me a few weeks and allows me to make multiple creative, healthy meals. 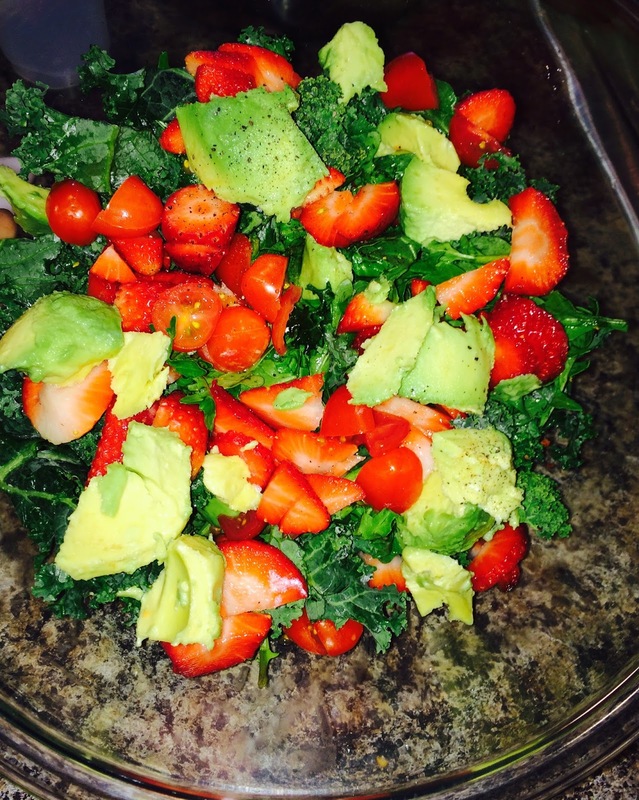 Yesterday, I made this delicious kale + arugula salad (with tomatoes, avocado, strawberries, and lemon juice) and tilapia. So good! Three other lists that I love! I've never actually had Hummus before but a friend said that she'll show me how to make it so I'm excited about that! Another thing, I cooked brown rice for the first time on Sunday and it was BOMB! That's so going to be in the pantry when I get home. LOVED IT! I agree Vett that making lists and keeping within a budget is imperative to following a healthy regiment... 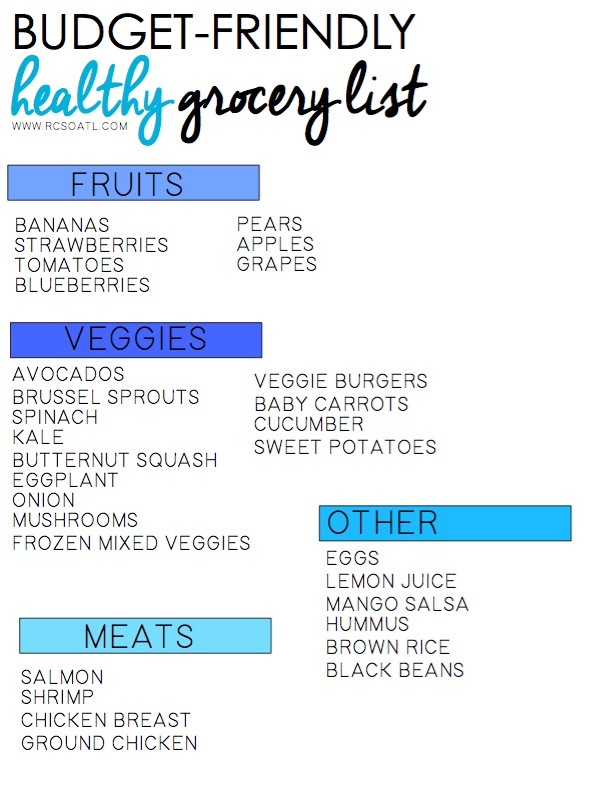 I live week to week when shopping due to having my daughter but this is helpful for me as I buy a ton of fresh fruit and vegetables... like you, I want it to be easy to open the fridge and grab something healthy, it's working. I always make a grocery list each week, it helps prevent me from being tempted and buying things I don't need! I love grocery lists because it gives a range of variety each week. Loving these lists too, definitely picked off a few items from these lists. I love looking at pre-made lists like these. We're terrible at looking fresh veggies go to waste so I try to stock up on them (brussels sprouts, broccoli florets, spinach) when they're on sale! I understand! I typically freeze things that are about to go bad!